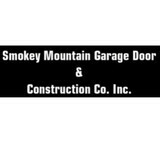 Garage door repair and service, hollow metal doors, material handling equipment, loading dock equipment, fire doors, carriage house doors. 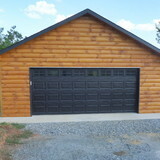 What kind of services do Marshall, NC garage door dealers and installers provide? 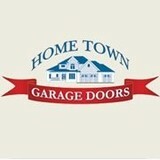 Find garage door sellers and installers in Marshall, NC on Houzz. 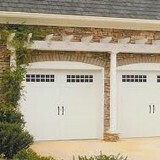 Narrow your search for Marshall, NC garage door sellers and installers by selecting the nearest city or zip code. 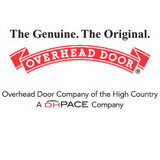 Look at portfolio and product photos, and read reviews to find the best Marshall, NC garage door professional for your home.